Termi Home & Commercial (FNQ) proudly supplies termite control systems for new home and commercial construction. The Termimesh System is our proven stainless steel and poison-free termite control barrier for any type of new home or building. Backed by our exclusive Pledge No Dollar limit guarantee, the Termimesh System has been the preferred termite control method for many of Australia’s leading builders and architects for over 20 years. Only the Termimesh barrier uses superior durable TMA 725 grade stainless steel. Our track record in over 400,000 installations means peace of mind for homeowners and builders. Termi Home & Commercial (FNQ), formerly Termimesh Cairns, is owned and operated by Wayne and Kim Smith. The Centre has been installing the Termimesh termite control barrier over 17 years in the far north Queensland area and has many leading builders as satisfied customers. 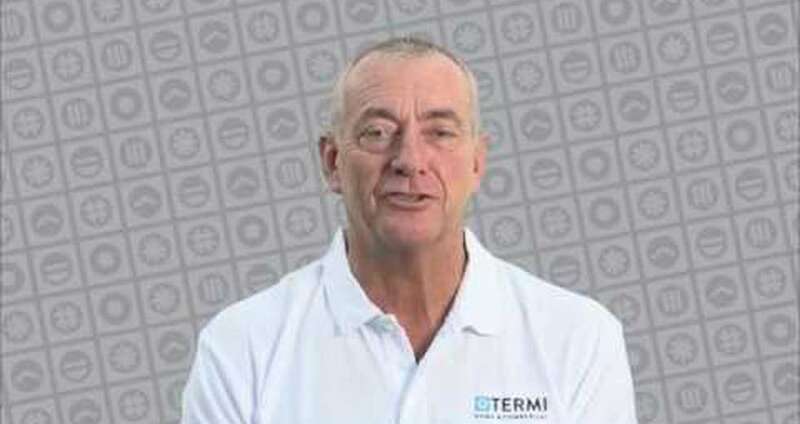 Wayne is a vastly experienced and qualified Termimesh installer. He takes an active role in ensuring every installation is of the highest quality and provides long life, effective termite protection. His team has a combined experience of over 35 years and an outstanding relationship with builders and onsite trades. Wayne and his business have been members for over 15 years of the Queensland Master Builders Association (QMBA) and the Housing Industry Association (HIA). Because they are local, Termi Home & Commercial (FNQ) provides prompt and efficient service in the areas of: Cairns, Tablelands, Cassowary Coast, Peninsula and Torres Strait Islands.